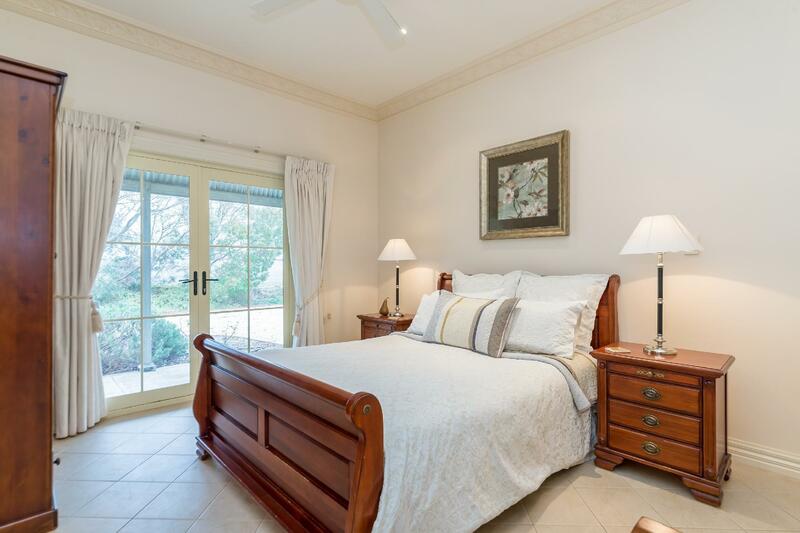 يشكل فندق Barossa Vineyard Cottages بموقعه الممتاز في منطقة سياحة, مطاعم ضمن المدينة، مكاناً ملائماً لقضاء العطلة بعيداً عن عجقة أيام العمل. لا يبعد الفندق كثيراً عن مركز المدينة، فهو يقع على بعد 60km منها. في حين يستغرق الطريق منها إلى المطار حوالي 75 دقيقة. كما يمكن الوصول بسهولة إلى عدة معالم سياحية قريبة. كما يقدم Barossa Vineyard Cottages الكثير من الخدمات لإغناء رحلتك في المدينة. يمكن لضيوف الفندق الاستمتاع بالميزات التالية على أرض الفندق: واي فاي مجاني في جميع الغرف, مطبخ, تسجيل وصول/خروج سريع, تخزين الأمتعة, واي فاي في المناطق العامة. بالإضافة لهذا، تتضمن كل غرف الضيوف مجموعة واسعة من وسائل الراحة . بعض الغرف توفر حتى تلفزيون بشاشة مسطحة, اتصال لاسلكي بالإنترنت, حوض الاسترخاء, غرف لغير المدخنين, مكيف هواء لإرضاء أكثر الضيوف تطلبًا. إن حديقة هو المكان الأمثل في الفندق للاسترخاء وتفريغ طاقتك بعد نهار طويل. إن كنت تتطلع إلى إقامة مريحة وهادئة في المدينة، فستجد في Barossa Vineyard Cottages بيتك الثاني. All aspects of the property are very positive. The only negative was the champagne, wine, and port glassware had not been cleaned before we arrived but this may have been a one off oversight. All in all a great location and a very comfortable cottage. Beautiful setting, lots of personal touches., lovely host. Our first time to the Barossa and we were not disappointed! Such beautiful little cottages, with all the amentities and features you could ever need! Comfy bed, wood fire, kitchen with coffee machine, and a spa! Amazing views and perfectly located for daily adventures! Lovely owners who go the extra mile for you, including the fresh bread! Thanks so much for the weekend! Great place to stay. We were made to feel welcome from the moment we arrived. Breakfast supplies were very good. Location is a little out of town, so it was very peaceful and quiet. 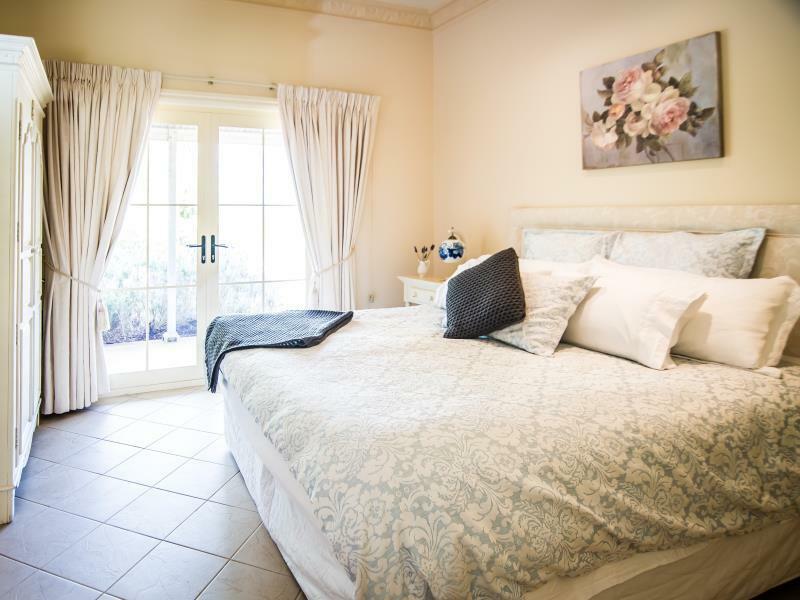 Very well equipped cottages, clean and run by a very friendly host, and well located for the best wineries. Lovely place to stay. Close to everything. Clean, great breakfast provisions and a comfy bed! Came for our honeymoon. Relaxing time away! The cottages are very well appointed, and the host is extra generous with fresh bread, wine and breakfast ingredients that made our stay so special. I was already recommending the place to people at the airport on our way home. 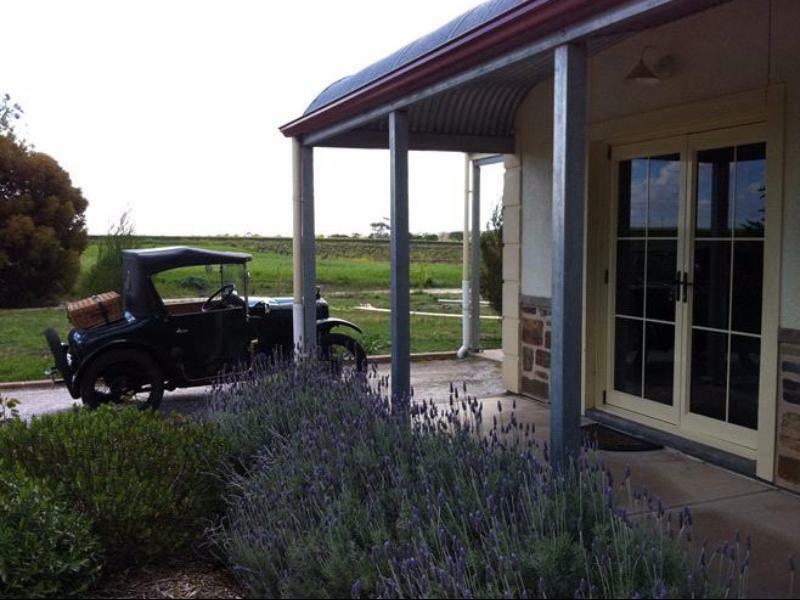 The Barossa Cottages were a wonderful find and gave us the basis for a fabulous break in the Barossa. They were all we hoped for - handy location... Just a little bit out of town. The well stocked fridge meant beautiful breakfasts made fr local produce. The pot belly stove gave us a lovely warmth of an evening We couldn't have asked for more! We stayed here for 2 nights. I have to say the location is excellent and the homemade bread was wonderful. Now to the not so good. The BBQ 's interior has rusted away and having a live gas bottle turned on is dangerous the BBQ is unusable the whole BBQ area is dirty no one has bothered to clean the table and chairs for a long time. My husband turned the gas bottle off . It would be much better if each unit had its own BBQ say a bay Q Webber. A one drawer dish washer would be good and a non stick frying pan. The breakfast provisions were good and ample. If you do not want to supply non stick cookware at least supply proper cleaning products. A cheap polyester queen size Dona in what looked like a super king Doona cover is not a good look. Everything else was great the pate, wine and bark also the port. A shame that there was no offer of help or advice on where to eat or for booking. A shame that our neighbours on our last night were noisy until very late. For this who do you contact and how. Also WiFi not secure. Cosy cottage in Barossa wine region with friendly host who delivered warm bread to cottage on arrival. Decor of rooms was wonderful and gave a nice at home feel. A lovely host, plentiful breakfast supplies, tastefully set out accommodation. Beautifully designed cottages with a classic country feel.We were delighted to arrive to the lovely aroma of baked homemade bread. The family wine is also a winner. Be sure to purchase a bottle to take home. We look forward to our next stay. Can't fault it. Ample breakfast provisions with FRESH milk. Lovely wine and port and chocs. a fresh baked loaf of bread was brought to us shortly after checking in. Nespresso coffee machine was there. Good selection of teas.We even had a spa. The accommodation was lovely, the bed was really comfortable and we had a log fire every night.It felt very welcoming and we thoroughly enjoyed staying there. Wonderful stay for our 20th wedding anniversary. Central to many sightseeing, wine-tasting and local produce businesses. From the fresh baked bread on arrival to the port at the end of the day, everything was provided to ensure a memorable time. Exceptional stay with an awesome breakfast! Love the quietness of the B&B and the outlook to the vineyards.